This entry was posted in Personal Musings and tagged peace, pilgrimage, Pope Francis, prayer, spirituality, St. Francis of Assisi. Bookmark the permalink. Blessings from British Columbia, Canada. Thank you for reading and point me to this post. 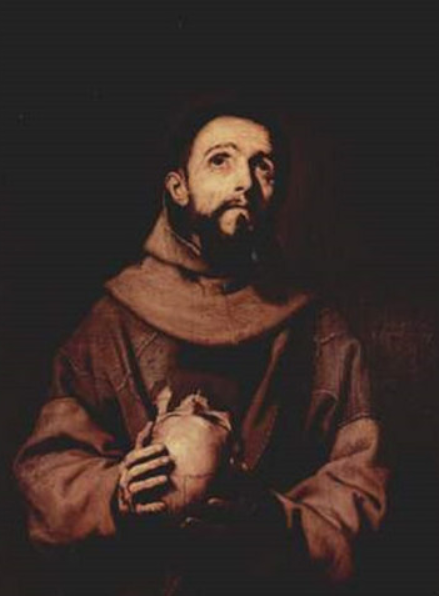 I am so glad that you are a follower of St. Francis just as I Do. Have you been to where he was born yet? Thank you for reading this. I was going on a pilgrimage to Assisi in August but had to cancel when my husband landed in the hospital. If you go to my post entitled “My Pilgrimage to ??? ?” you can read about what happened. I do plan to reschedule.